Jul. 19, 2012—As we launched into a new academic year on July 1, I took some time to consider the road we have traveled together in the last 12 months. By any measure, it was remarkable. Jul. 19, 2012—If not for their daughters’ illnesses, Laura Meador and Amy Hamilton probably would never have met. But their paths crossed in an unlikely venue — the sixth floor of the Monroe Carell Jr. Children’s Hospital at Vanderbilt — and a burgeoning friendship was born. Jul.  19, 2012—Vanderbilt-Ingram Cancer Center has initiated tumor mutation testing for a limited number of patients with metastatic colorectal cancer. Jul. 19, 2012—As more and better treatments are developed for heart disease, it is becoming more difficult to safely manage care as patients return home from the hospital. A new study led by Vanderbilt researchers highlights growing concern that the period after hospital discharge is a risky time, especially for cardiac patients. Jul. 19, 2012—The Vanderbilt Eskind Diabetes Clinic has opened its first satellite location at Edward Curd Lane in Franklin, Tenn.
Jul. 19, 2012—Nashville will have a first-ever walk for hydrocephalus Saturday, July 28, raising awareness and support for research. Jul. 19, 2012—In an effort to offer more convenience to its Medical Center employees, Vanderbilt Human Resources will establish an HR Express in the location formerly held by the Vanderbilt Valet program in Medical Center North.